We automatically start to worry when we see the storage space full message on our Android devices. This is not a very big deal, but it certainly restricts us to enjoy our phones to the fullest. If storage space is full, we can’t download or copy additional files on our devices. We also cannot use some of our apps as they require a certain amount of space for working. Moreover, gradually our device’s starts performing sluggishly. Thus, it is necessary to find the reason behind storage getting overwhelmed and fixing it. One of the biggest causes for this is an excessive number of duplicate photos stored in your Android device. If you think that deleting duplicate images manually will be easy, then you are wrong. It will take so much effort and time, and the result won’t be much satisfying. Instead of doing it manually, you can make use of duplicate photo-detector apps. 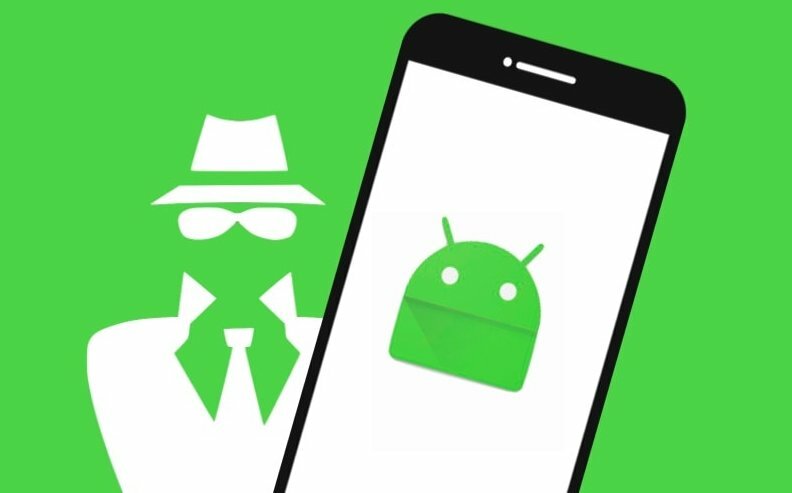 Google Play store and other reputed and safe app stores have many such trustworthy apps that will help you remove duplicate images from your Android devices easily. Moreover, these apps are cent percent safe for your mobile phones. Read On! Duplicate Photos Fixer was developed by for Android by Systweak Software. It lets you remove copies of any file and recover the Android’s storage space. It is one of the best and easy to use photo-detector tool for duplicate files. This tool lets you set the location for scanning the duplicate files. Either you can scan the whole device or just the camera roll or just a specific drive. Also, you can set any scanning criteria with Duplicate Photo Fixer for better results. All the results are shown to the user for reviewing before this tool deletes it. Duplicate files fixer is another product developed by Systweak Software. It is a quality tool that deletes duplicate photos from Android. It even removes any similar files that the device has making sure that the device has enough storage. The scanning for the duplicate files is quick and accurate. Also, the scan engine organizes the search results in categories for your review. Thus, only the unwanted files are removed as per the user’s wish. It lets you find and remove any sort of duplicate file from your Android phone. Gallery Doctor is a great duplicate photo-detector tool. It removes both duplicate and similar looking images with ease. It’s automatic detection motion finds any photos that are duplicate, poorly shot, similar looking photos and dark photos and so on by itself. The only thing the user has to do is review and delete the duplicate or poor quality images. Duplicate Media Remover is a highly rated app on Google PlayStore. The reason behind its popularity is that it is a complete solution for duplicate files. It removes any duplicate image, but it also finds and deletes any duplicate file like Audio or Video or Text. It scans both the internal and external storage devices for copies of any file or folder. It lets the user schedule a scan so that the tool can automatically delete unnecessary files on a regular basis. Remo Duplicate Photos Remover is an easy photo management tool for finding and deleting the duplicate photo. 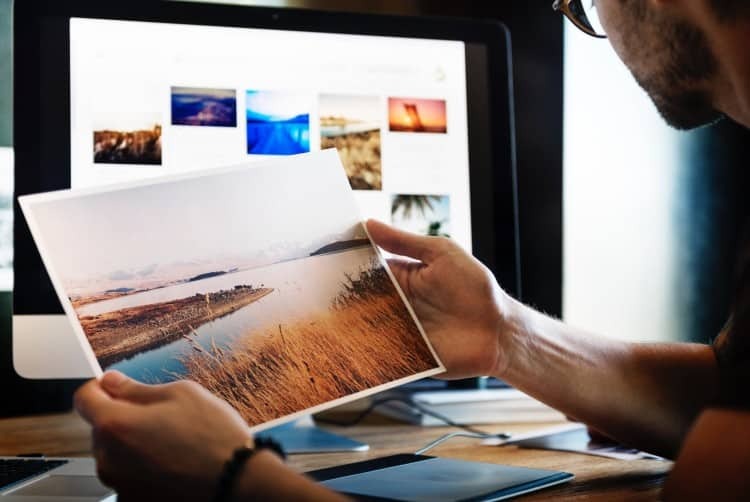 This tool can remove both exact copies and similar looking pictures. This helps the device to be free of junk files which automatically frees storage. It deletes the duplicate file in minutes and also the show the amount of space used by such images. Remo Duplicate Photos remover app keeps just a single good quality image while removing all the others. These were just some of the duplicate photo-detector tool for Android. Google Play store has many more such apps, but these were highly rated. Just download one of the above tools and get rid of all the duplicate files and images. It will not only clear storage space in your device but organizing your images/files will also be easier. The Most In-Demand Programming Languages of 2018!